Schlesinger C. Ridge Preservation Technique: There's More Than One Way To Fill The Hole. Dentistry Today March 2019. Pgs. 42-47. Schlesinger C. Aesthetic Success in the Anterior Region: ImmediatePlacement and Temporization. Dentistry Today Dec. 2018. Pgs 46-50. Schlesinger C. A Novel Approach to Grafting Around Implants.Dentistry Today . Dec. 2017. Schlesinger C. Implant stability prior to loading implant overdentures: The Osstell Advantage. Dental Economics. Dec. 2017. Schlesinger C. To Buffer or Not to Buffer. Buffered Anesthetic using inferior alveolar blocks for 3rd molar removal. Dentaltown July 2017. Pgs. 104-110. Schlesinger C. Time to go old school: Time to grab that osteotome. Implant Practice US. Vol 10, #4 pgs. 14-18. Schlesinger C. Using Osteogen Strips to graft the gap around and implant: a case study. Implant Practice US. Vol 10 #3. pg 26-30. Schlesinger C. The Use of Isolite and Osstell to Enhance Implant Placement : A Case Study. Implant Practice US Oct/Nov 2016. Schlesinger C. Immediate Placement of Dental Implants: A Safe, A Predictable Treatment Option. Journal of Dental Science Vol 4, Issue 3, September 2016. Schlesinger C. Torque Vs RFA in Implant Placement. Implant Practice US August/September 2016. Schlesinger C. Extraction with Immediate Placement and Immediate temporization: The ultimate in patient satisfaction. Implant Practice US. December 2015/January 2016 Vol 8, number 6 pgs. 22-25. Schlesinger C. Immediate implant Placement: cutting treatment time in half. Implant Practice US. October/November 2015. Vol 8 No 5. Pg. 20-24. Schlesinger C, Siani R, Immediate implant Placement by Dual Stabilization Technique. IJEDS, July 2015 pgs. 72-76. Charles Schlesinger, DDS, FICOI is a dental implant practitioner and educator who has been lecturing internationally throughout the United States, Canada, China, Saudi Arabia and the UK for the past 12 years. 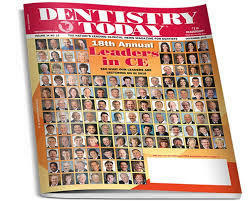 In 2015,16,17,18 he was awarded as one of Dentistry Today's Top Educators. Dr, Schlesinger graduated with honors from The Ohio State College of Dentistry in 1996. After graduation, he completed a General Practice residency at the VAMC San Diego and then went on to become the Chief Resident at the VAMC W. Los Angeles. During his time in Los Angeles, he completed extensive training in oral surgery, implantology and advanced restorative treatment. Once he completed his residency, Dr. Schlesinger maintained a thriving restorative and implant practice in San Diego, CA for 14 years. 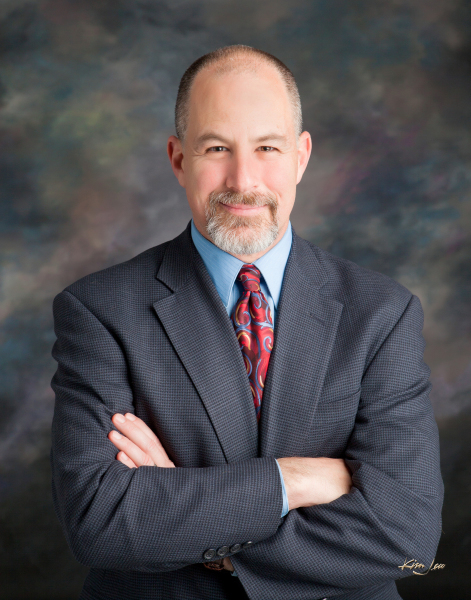 In 2012 he relocated to Albuquerque, NM to become the Director of Education and Clinical Affairs for OCO Biomedical. From 2013-2016 he was the Chief Operating Officer and was involved with product development and day to day operations. After leaving OCO Biomedical, he founded The CD Schlesinger Group. Dr. Schlesinger has provided over 4500hrs of implant related CE since 2005. He has lectured for Camlog Biotechnologies, Dentatus USA , ACE Surgical, Implant Practice Solutions, OCO Biomedical and the Perio Institute. During his time with Camlog, he was also headed up their clinical advisory panel. His courses range from basic implantology through advanced restorative, implantology and cadaver based implant and grafting courses. He is a consultant and KOP for the Hahn Dental Implant System. ​He maintains a private practcie in Albuquerque, NM.